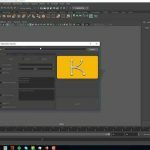 Mograph Plus Shows How to Use the Corona Volume Grid for Rendering Smoke, Fire and Explosions. Mograph+’s Kamel Khezri shares a look into using Corona to render things like smoke, fire, and other gaseous effects. This is all possible due to the Corona Volume Grid. 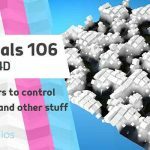 The tutorial is an expert from a larger course that offers 9 hours of Corona training for 3ds Max users. Corona render can work with OpenVDB files. The Corona Volume Grid allows you to render true volumetric objects and that have a base as a 3D grid. This is opposed to using the Corona material or Corona Volume material on simple meshes. The materials method requires a surface consisting of polygons to display the volume, whereas the volume grid does not. 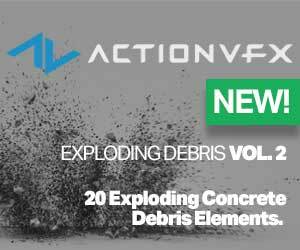 This alone makes the volume grid useful for rendering fire, explosions, smoke, clouds, steam or any other visual effects based on particle or fluid simulations. 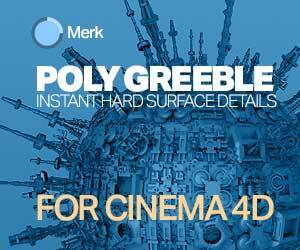 Corona renderer is similar on all platforms, so techniques and tools used with tutorials are easy to follow along with any DCC including the beta for Cinema 4D.